The submersible ultrafine bubble mixing unit is a, complete submersible unit with the low-pressure mixing valve technique that effectively and efficiently saturates liquids with gases over 5 times the levels of conventional technologies. 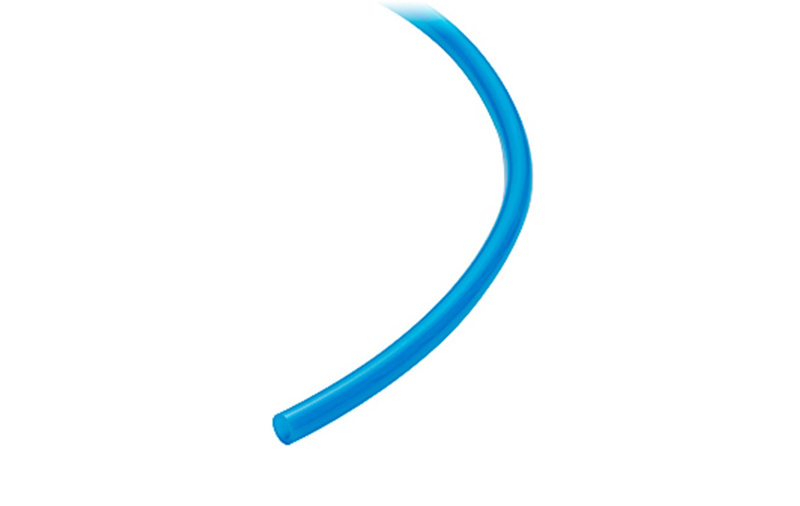 The UFB mixer produces fine bubbles that maximize water contact with the introduced gas producing a liquid highly saturated with suspended gas bubbles. With the UFB mixer, not only less gas is required to achieve optimum saturation levels, but once desired levels are achieved, the liquid maintains its saturation for extended periods of time. There is no need for pressurized tanks or high-pressure cylinders to keep the gases in solution. 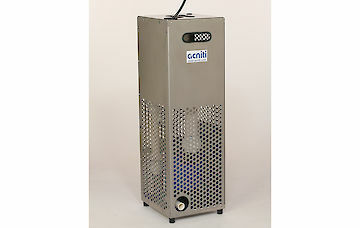 Besides the Submersible unit, Acniti provides other Ultrafine bubble generators like the GaLF models such as miniGaLF, agriGaLF, High-Spec GaLF. The miniGaLF is our budget model for companies that want to experiment with the ultrafine bubble technology. For plant cultivation applications please consider buying the agriGaLF as this is our high-volume solution. 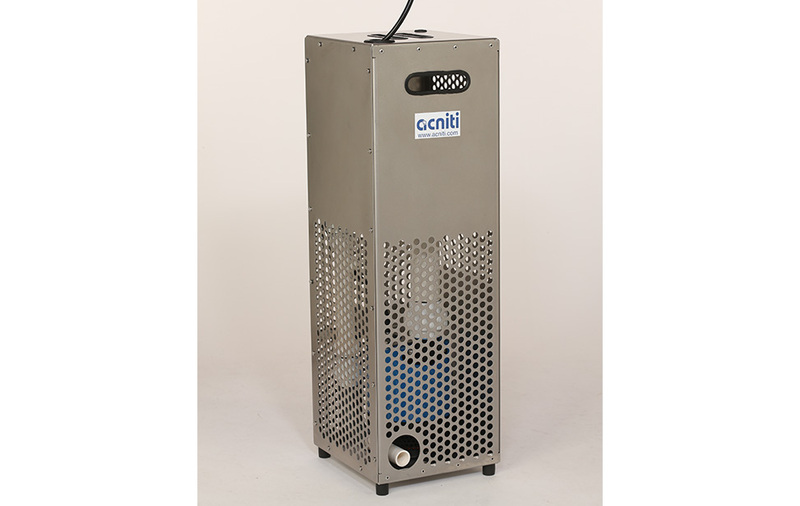 For researchers and product developers, that require the highest density of bubbles acniti provides the High-Spec GaLF, its the top model delivering the smallest bubble size with the highest concentration of Ultrafine bubbles in the industry. Easy to connect and position in existing installations. The submersible ultrafine bubble mixer can be used for various applications, such as lake and pond remediation, treatment of agriculture and horticulture irrigation water, and aqua culture applications. 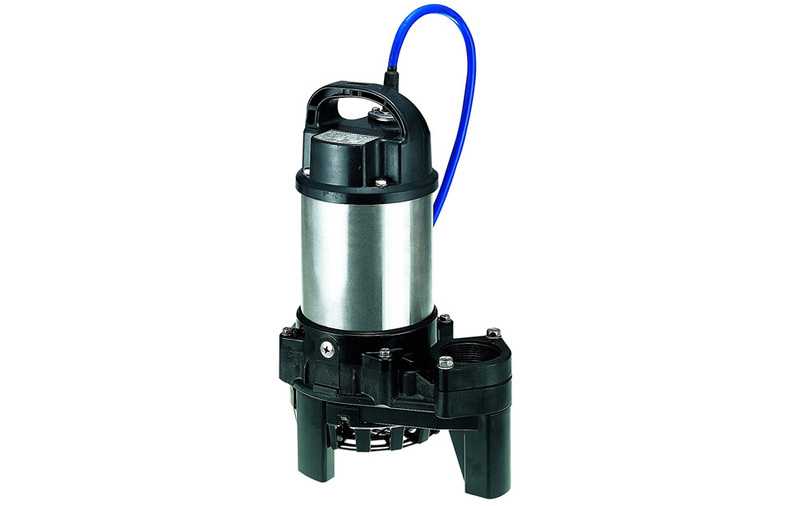 Making the unit suitable for an application is done by varying the required pump in the unit. 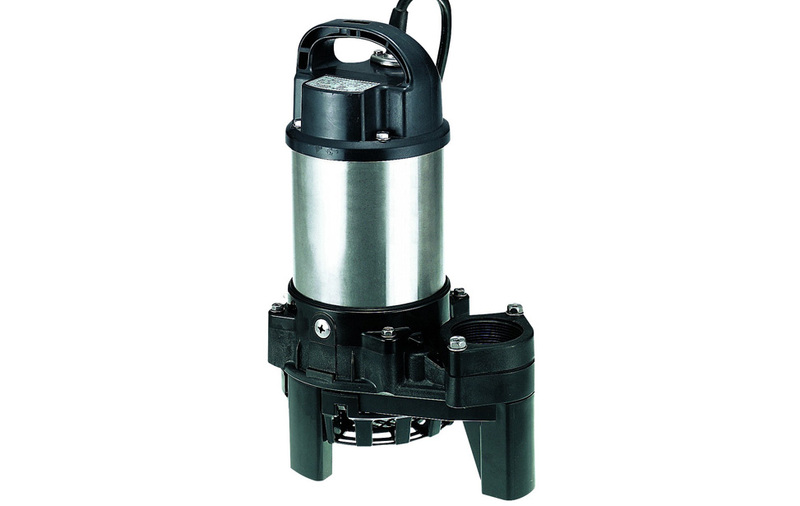 The submersible unit is made from stainless steel 316L, in stainless steel there are 3 common qualities (property differences). The most common used is stainless steel SUS304 then 316 and 316L. Like 304, which is common in the food industry, both type 316 and 316L exhibit better corrosion resistance and are stronger at elevated temperatures. 316 stainless steel has more carbon in it than 316L. 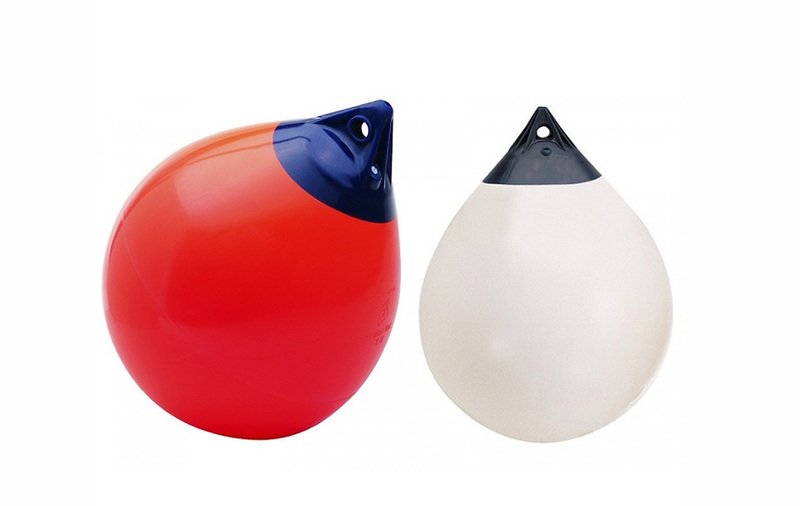 Both are very similar, durable, corrosion-resistant, and a good choice for high-stress situations. 316L is a better stainless steel for high-temperature, high-corrosion uses, which is why it's so popular for use in construction and marine projects and Acniti has chosen to use this quality to fabricate the submersible units from. The use of an oxygen concentrator is recommended, air contains around 21% oxygen, by using an oxygen concentrator the oxygen level can be concentrated up to 90% – 95% making the pumping operation 4 to 5 times more efficient. The electricity usage is around 600 watts per hour. Supplying around 6 liters of oxygen per minute. This is more economic in electricity usage than using air. Often, we get the question can I also use the ultrafine bubble generator with air. While this is perfectly possible, from a chemical physical or technical point of view by connecting a compressor to the installation. We recommended against the use of air from a biological point of view in most cases we recommend the use of a single gas such as oxygen. While with air you will get around the same bubble concentration and bubble sizes as with oxygen. We have experienced that in a lot of cases dosing air you also produce nitrogen and carbon dioxide bubbles. Especially CO2 is easy to dissolve, will lower your pH and can be used during daytime as a food source for algae production. Also, nitrogen bubbles don’t provide most of the time any benefit, it saturates the water with the wrong bubbles to create a healthy environment. For all these reasons most of the time we recommend using pure O2. 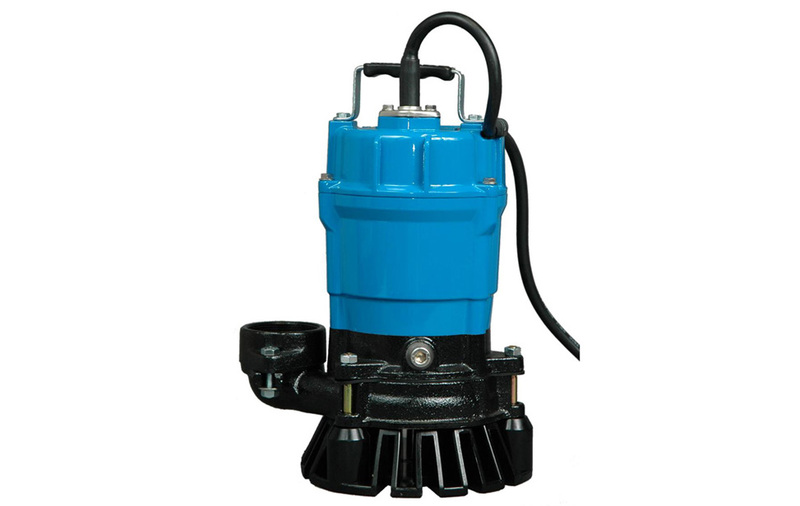 The submersible ultrafine bubble mixer, will be shipped by DHL as a flat-pack without a pump. This saves on transport costs. 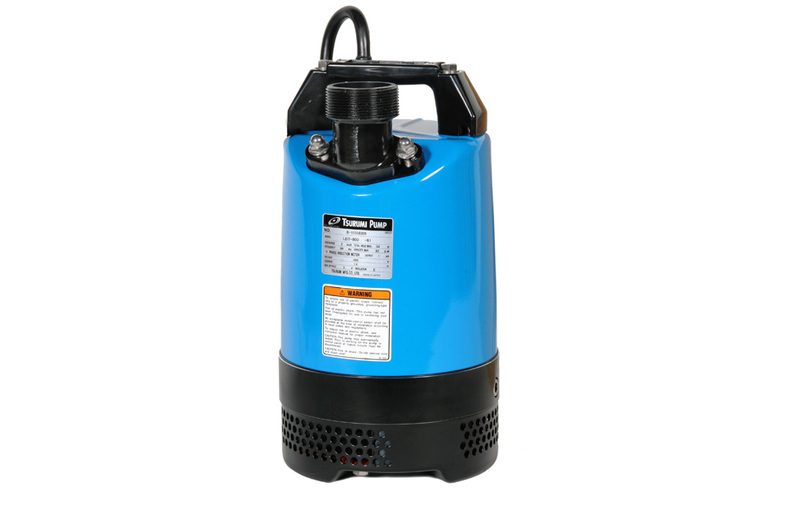 The preffered Tsurumi pump has to be bought locally, this has the advantage of local warranty and gives the security that the pump is safe to use on the local electricity network. Tsurumi has a worldwide strong network and their pumps are easy to buy online or via their dealers. Once you have received the submersible unit package, its easy to mount with a star screwdriver and a 13 mm wrench. The package contains a bracket to sturdy mount the pump in the stainless steel box. Gas Quality No corrosive gases: Use O2, N2, CO2 or ambient air. Water outlet 40 mm about 1.5"
Gas inlet 10 mm gas hose or 3/8"
Water outlet 25 mm about 1"
10mm gas tube to connect UFB mixer with gas source. Oxygen concentrator recommended in combination with Ultrafine Bubble equipment. 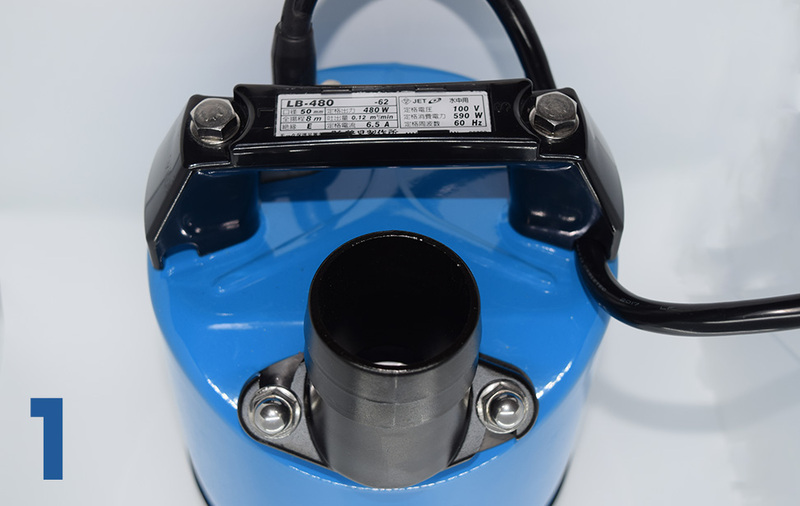 For easy placement of the submersible unit in the water.